Since the turn of the year, it’s been hard to miss some of negative press coverage around diesel cars. The general sentiment being diesels are a bad choice and that most buyers should be looking to turn in their current vehicle for a petrol, electric or hybrid model before Government legislation hikes up ownership and running costs to eye watering levels. 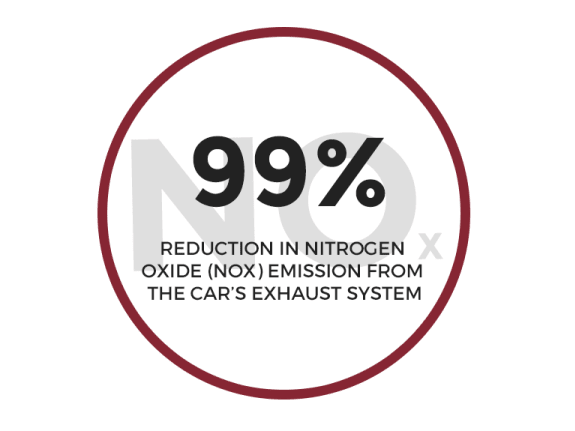 However, despite all this doom and gloom, it’s still important to recognise that vehicle manufactures haven’t taken this lying down and have responded by investing heavily in cleaner more efficient diesel engine technology to meet these new regulations. "The latest diesel technology is really such a step in emissions, performance, particulates; it's better for the environment when compared to petrol. Diesel has to - needs to - have a future." Consequently, consumers need to know and feel reassured that a new diesel vehicle still has a place in a modern motoring society and as such should certainly feature as part of the buying decision. Studies show that diesel cars typically provide 15-20% more miles per gallon than their petrol equivalents. And with this fuel efficiency comes some generous savings. And there really is no competition from electric vehicles either which can offer below as little as 20% the total range of a similar diesel model. …diesel cars have superior fuel economy compared with their petrol counterparts. 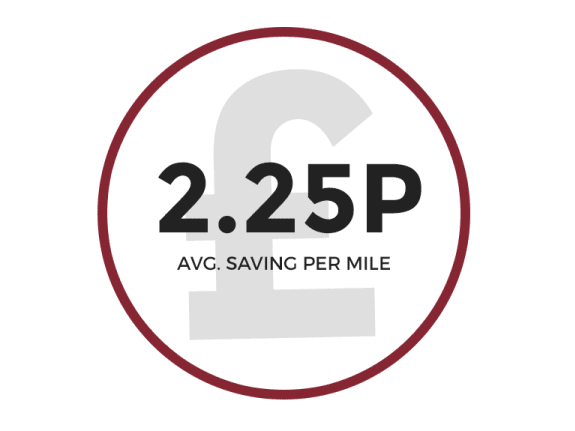 Diesel cars can save drivers an average of well over 2p for every mile travelled (based on the current fuel prices (at May 2017) of 118.7p/litre for unleaded and 120.5 p/litre for diesel). 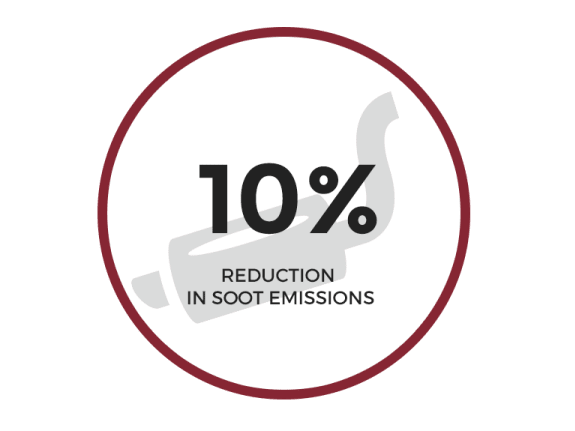 Most manufacturers are now fitting modern diesel vehicles with AdBlue Technology and DPF (Diesel Particulate Filter) as standard which reduce emissions and can improve environmental credentials and potential Road Tax savings. All models in the Land Rover and Jaguar Range, for example, now come with AdBlue as standard. 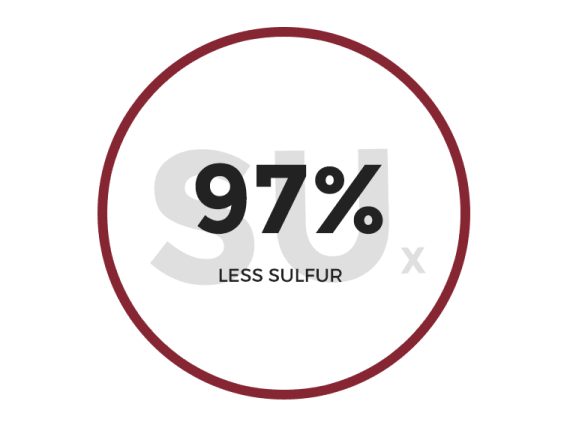 Cleaner, ultra-low sulphur diesel (ULSD) fuels now contain less sulphur - which has now become standard for on-highway nationwide.Using this ultra-low sulfur diesel (ULSD) immediately cuts soot emissions from diesel vehicles and equipment by 10 percent helping improve Road Tax savings. Here at Waterhouse Cars we have a huge range of diesel models to choose from across all our brands. To find out more and to speak to an expert member of our team, simply submit an enquiry below and we’ll give you a call back to discuss your unique requirements.